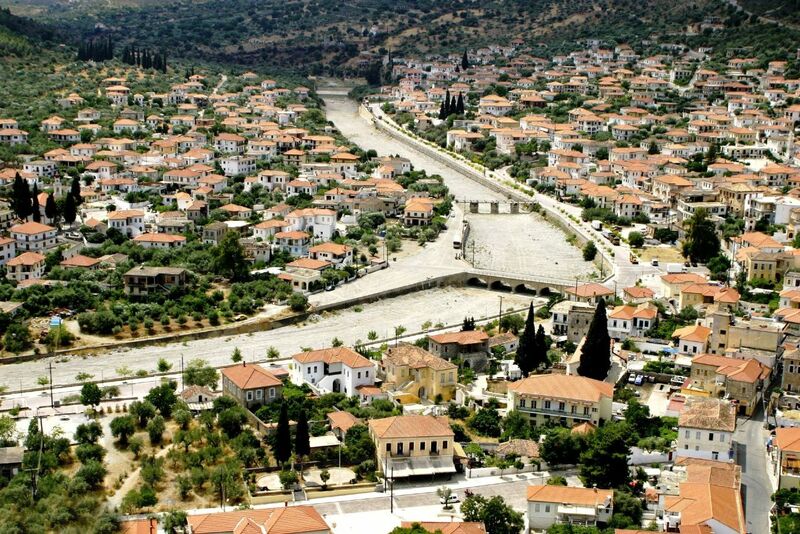 Leonidio is characterized as a traditional historical settlement, featuring listed monuments, mansions and towers dating before 1800, as well as buildings of neoclassical architecture dated from the 19th century. 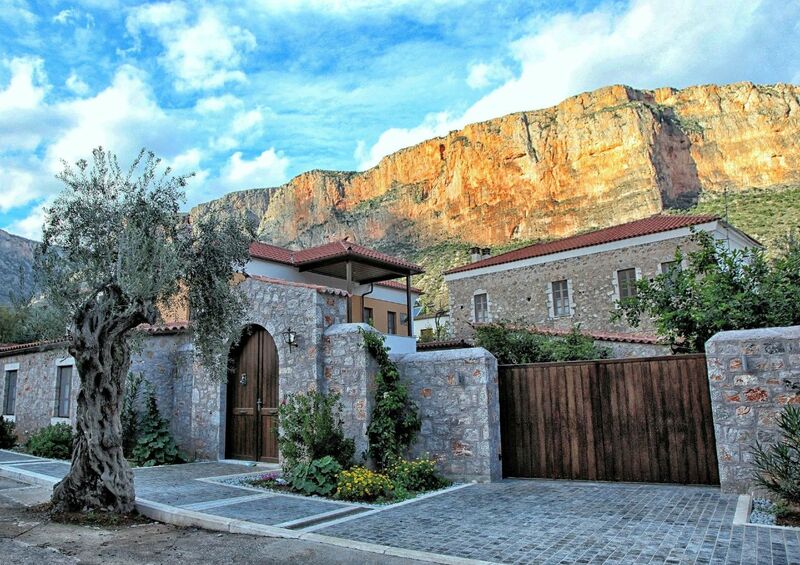 Located at the foot of the imposing Mount Parnon, in an amazing gorge listed as a Natura area and surrounded by the blue frilled coastline of Myrtoan Sea, this historical place enchants the visitor with its beautiful architecture, narrow alleys, pebbled courtyards and whitewashed terraces with all kinds of flowers giving each season a special aroma. After wandering around the traditional neighborhoods of Leonidio, head to Plaka the area's quaint harbor. 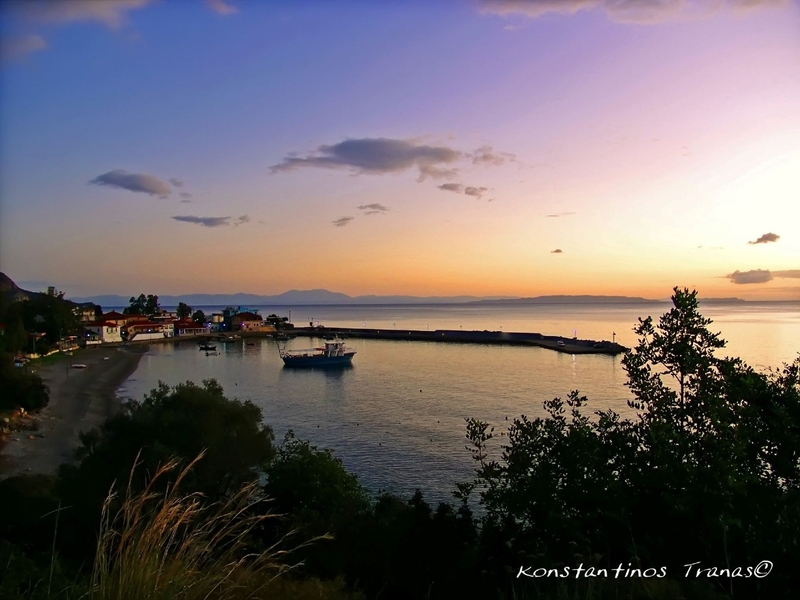 Here, visitors have the opportunity to savor local cuisine or an aromatic coffee in the tavernas and cafes lining the coast. Leonidio is an ideal place for couples looking for alternative tourism, families who seek relaxation, as well as nature lovers.